For joint widths 1/16" to 3/4"
Using this product may help contribute to LEED certification of projects. See product literature for details. Note: some types of glass, glazed ceramics tiles, marble, granite and marble agglomerates can be stained, scratched, dulled or damaged when grouting with pigmented grout - always test on a separate sample area before using. Thank you for your review. We appreciate the feedback concerning our Mapei Ultracolor Plus and our customer service. Product works well and looks great. Company is a quick ship and the product arrives in perfect condition. Thank you for your review. Also we very much appreciate the kind words concerning our service and delivery. This was the first time using acrylic grout as an alternative to unsanded for 1/16 joints. Very happy with the product; color consistency, easy of application, dry time. This was my first use of acrylic grout. The product worked great and I would use it again on my next project. This is the second time we have used this grout. It is by far the best we have ever used. use, and it is easy to use and clean up. The colors are spot on. I would highly recommend its use and will definitely use it again. 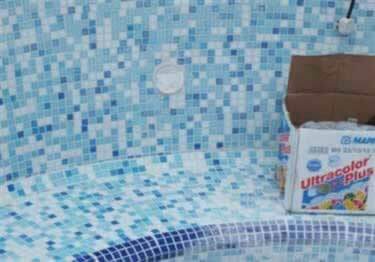 Mapei Makes great products and they are so easy to work with. I use this for our back splash and had no problems at all. Tile adhesive with excellent grab for setting glazed & unglazed ceramic & porcelain tiles on walls, floors & counters.